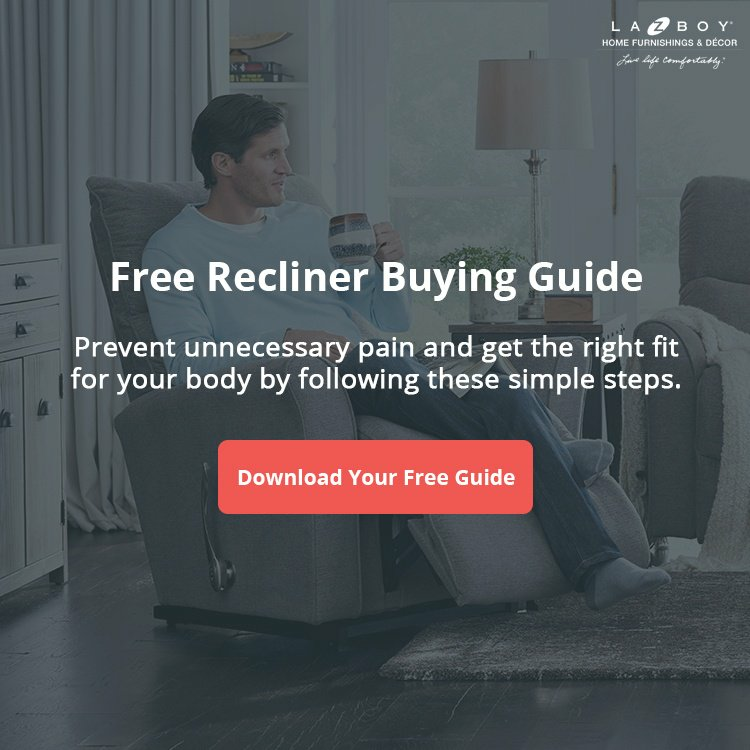 Did you know you can adjust the tension on your La-Z-Boy Recliner at home? If you’ve noticed it’s too difficult or easy to push back your recliner, there’s a way to customize the tilt back tension to fit your personal needs. 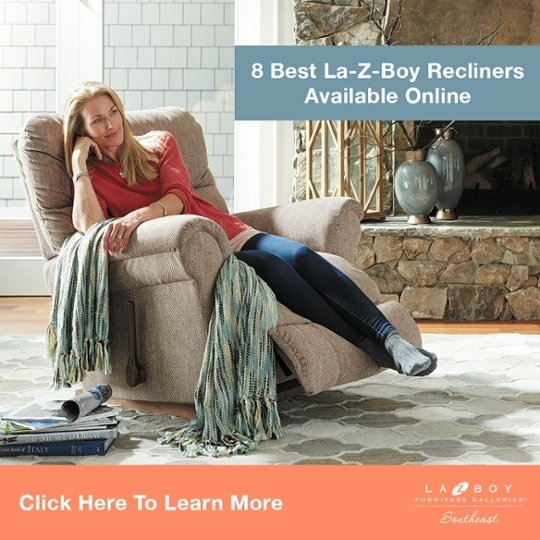 In this article and video, we’ll show you how to easily adjust La-Z-Boy Recliner tension. Your multitool or pliers will help you turn the wing nuts when they become tight or if your hands aren’t small enough to reach them. The flashlight will help you see the tension springs if you’re in a dimly lit room. You may want to have someone hold the flashlight while you’re adjusting the springs. Once you have your tools, roll your La-Z-Boy Recliner over so it’s sitting on the legrest. This will give you access to the bottom of the recliner. Look underneath and you’ll notice two tension springs with wing nuts located on each side of your recliner. Now that you’ve identified the tension springs, we’ll get ready to adjust them based on your individual needs. Tightening the wing nuts is the exact same as a regular screw. Turning the wing nut to the right will tighten the tension spring and make it harder to push back your recliner. 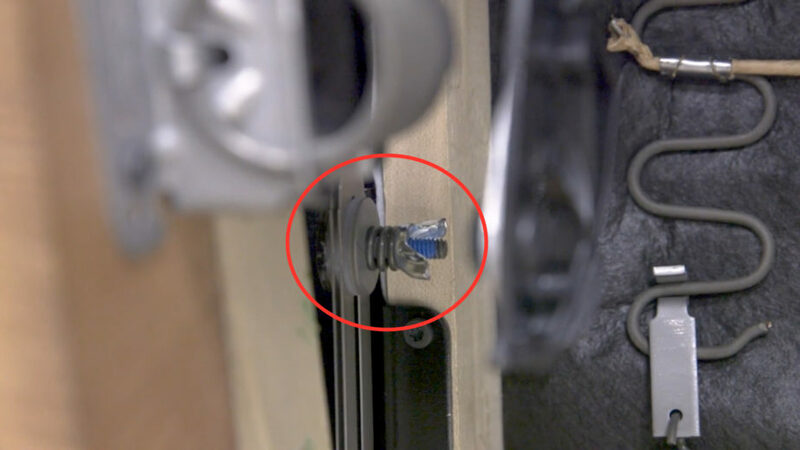 Turning the wing nut to the left will loosen the tension spring and make it easier to push back your recliner. Important Note: Only tighten or loosen the wing nuts in increments of half turns. This will help you keep each side equal and balanced. After each half turn adjustment, flip the recliner over and see if the tension fits your needs better. If you need another half turn, roll the recliner over and adjust it again. Repeat this process until you find your desired tension setting. Being able to adjust La-Z-Boy Recliner tension at home is one of the many patented features these chairs have. 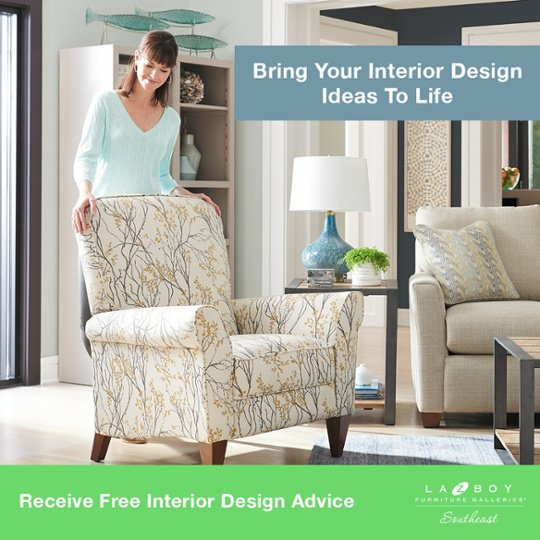 At La-Z-Boy Home Furnishings & Décor, we can fit you for a recliner and adjust your tension springs before you take it home. 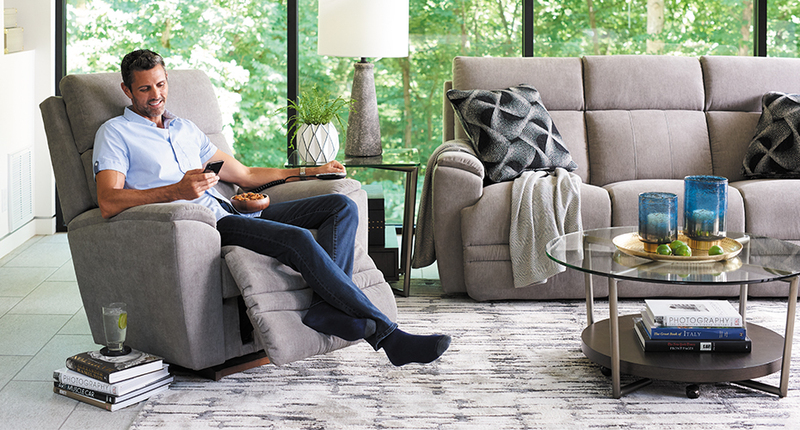 We’d be happy to help you find the most comfortable recliner for you at any of our locations in NC, SC, and GA.